(1)Reverse-phase protection:in the detection of three-phase power in the phase sequence,phase sequence will cut off the power for reverse-phase. (2)Break phase protection:the power of any phase appears disconnected in any circumstaqnce and the power load will be cut off. 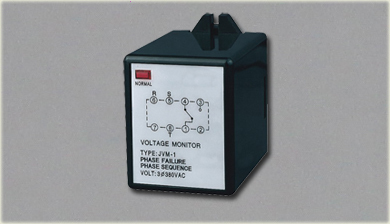 (3)The protection relay with voltage detection method has nothing to do with the load current.